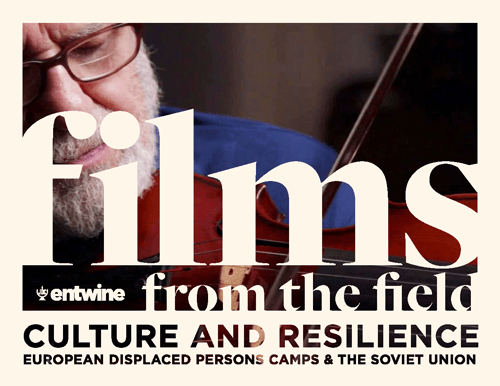 What’s the Films from the Field Toolkit? This DIY Toolkit was created to help you explore the global Jewish experience from the comfort of your own home by hosting an intimate film screening. 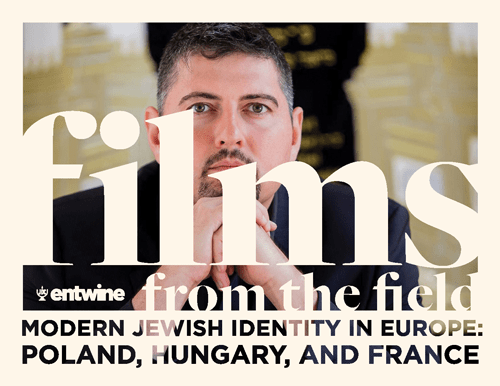 When you can’t travel abroad, tap into the magic of film to connect to the stories of global Jewish communities from your couch! This Toolkit is DIY! So you do you. Put your stamp on the evening and structure the evening how you wish. Host a film screening in the comfort of your home, a friend’s home or another intimate setting. As part of Entwine’s commitment to assiyah (action) we want you to feel empowered to make your own mark on the Jewish story. If you have any questions or just want to talk things through, be in touch at jdcentwine@jdc.org. What Films Can I Screen? 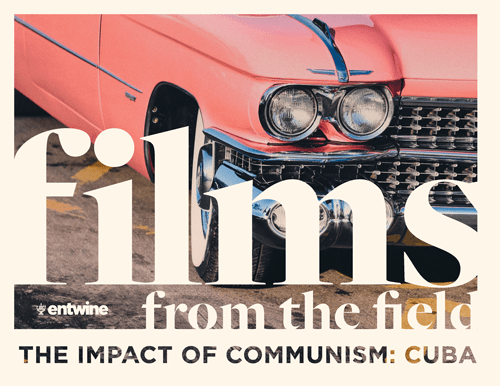 We’ve curated four selected film topics that include sets of films which complement each other. 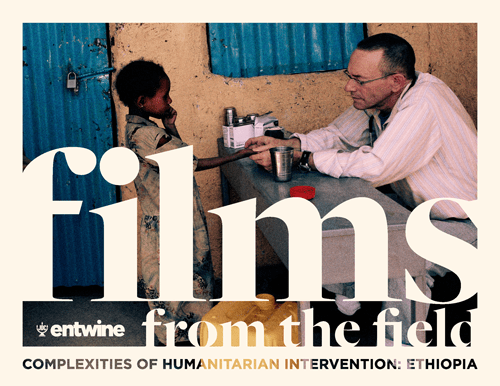 You can read more about each selection in the individual Films from the Field Toolkits. We’ll be adding more sets of films in the future. Have any suggestions for future toolkits? Any films you love that you think everyone should see? Let us know at jdcentwine@jdc.org. Are you an Entwine overseas experience alum? Have you attended an Entwine event? Do you identify as a member of the RSJ community? Copyright © 2016 by the American Jewish Joint Distribution Committee, Inc.
All rights reserved. No part of the Films from the Field Toolkit may be reproduced, distributed, or transmitted in any form or by any means, including photocopying, recording, or other electronic or mechanical methods, without the prior written consent of JDC.